And before you say things can’t get any better in the U.K., in waltzes the Great British Beer Festival, which runs through Saturday in London Olympia (not to be confused with the Olympic village!). And before you assume, it’s going to be the usual round-up of Boddington’s, Newcastle Brown Ale and Tetley in a can, well, check out their beer list. 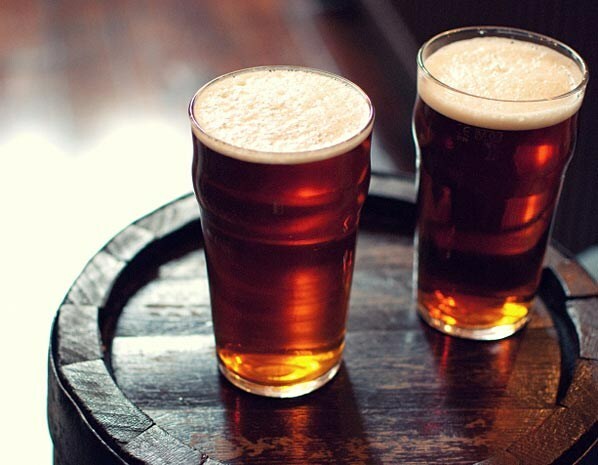 They have over 800 cask and bottled real ales, ciders and foreign beers from around the globe. Posted on 8, August 2012, in Drink and tagged #gbbf, #realale, Great British Beer Festival. Bookmark the permalink. Leave a comment.